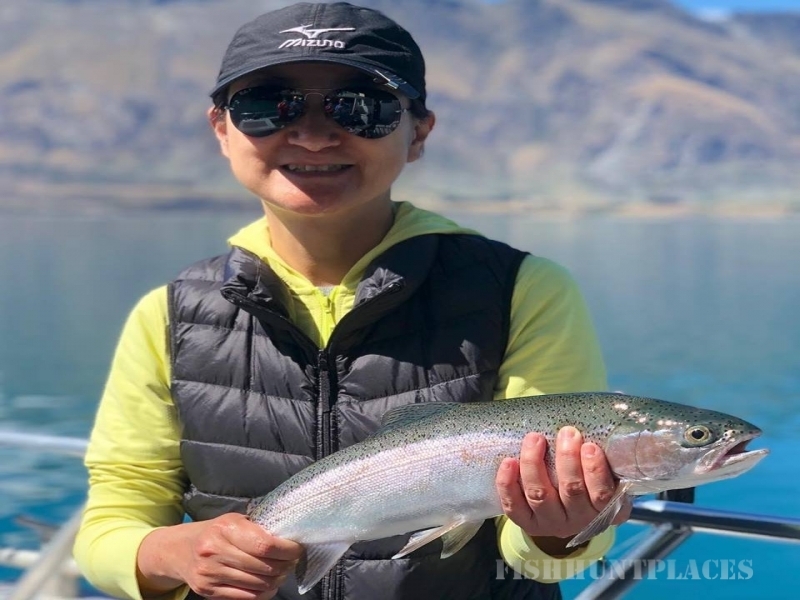 Queenstown Fishing specializes in fly fishing, lake trolling, drift fly fishing, spinning and jigging. Come join us in the Southern Alps, whose rivers and rugged scenic beauty offer what is truly a fishing paradise. Stalking trout and casting a large dry fly with a nymph dropper over sited fish will get you hooked. Among many of the great places to fish is the Mataura River, world famous for its Mayfly hatches and spinner falls. The south of the South Island is an absolute mecca for trout fishing so take your pick and get hooked – we know where they are! 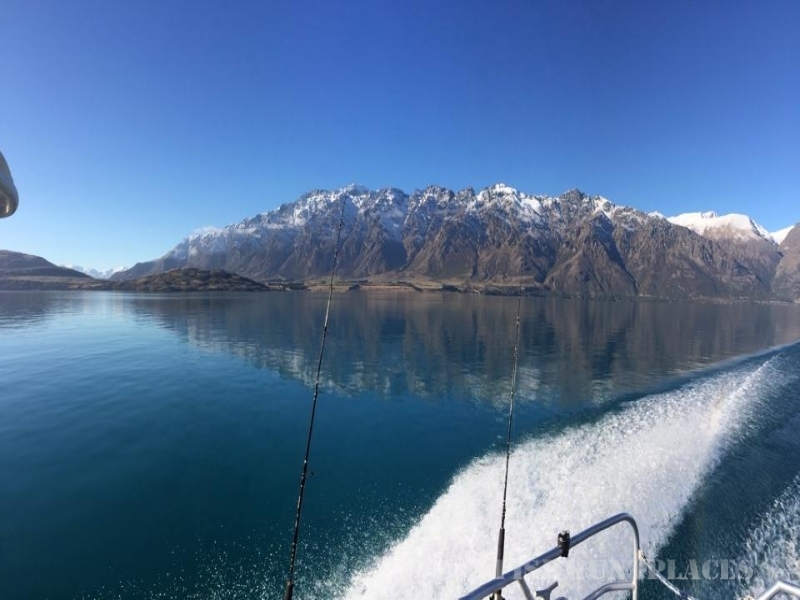 Trevor has over 50 years fishing experience in Queenstown and Otago areas. 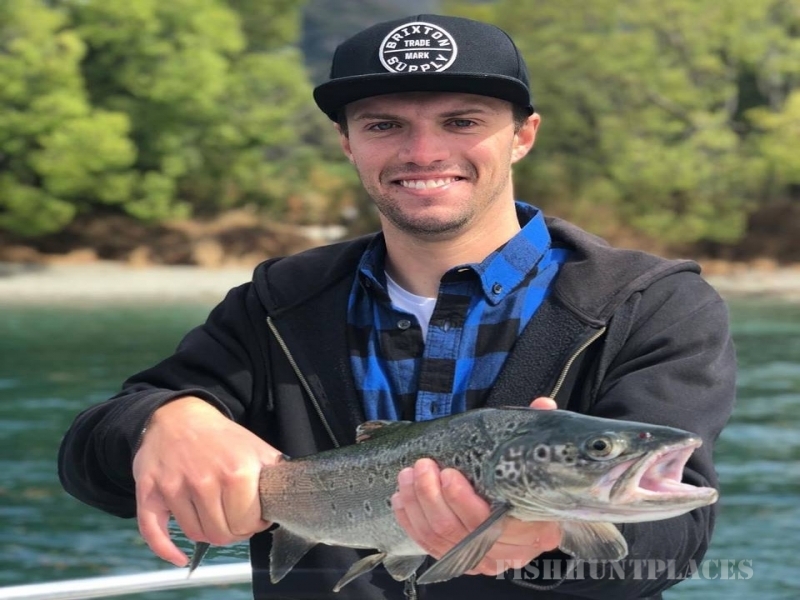 Trevor Cruickshank (TC) is a registered member of the New Zealand Professional Fishing Guides Association (NZPFGA). 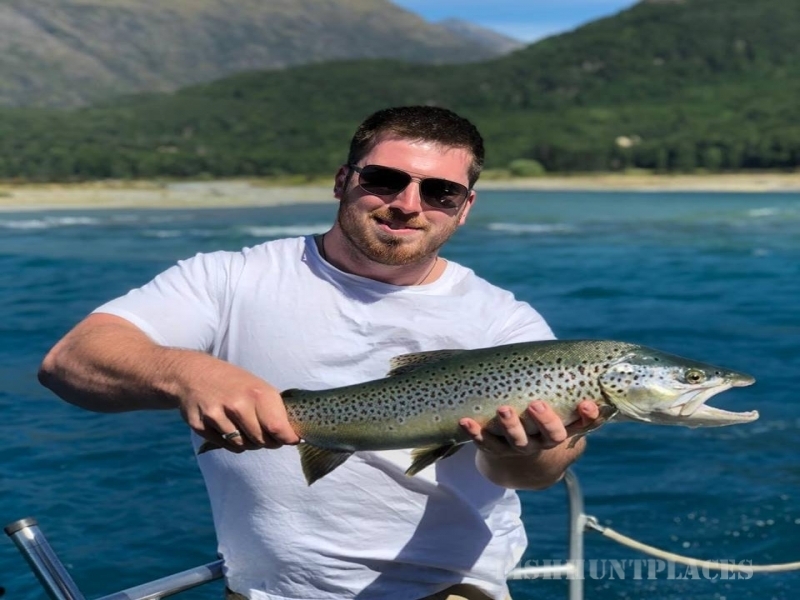 Fulfill your dream and experience trout fishing in New Zealand’s adventure capital of the world with a professional guide.